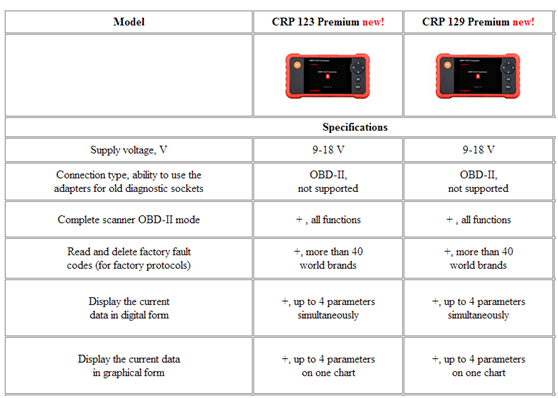 The LAUNCH CRP123 Premium and CRP129 Premium are the new solution for car owners and services for express-diagnostics, with the maximum possibilities at relatively low cost. 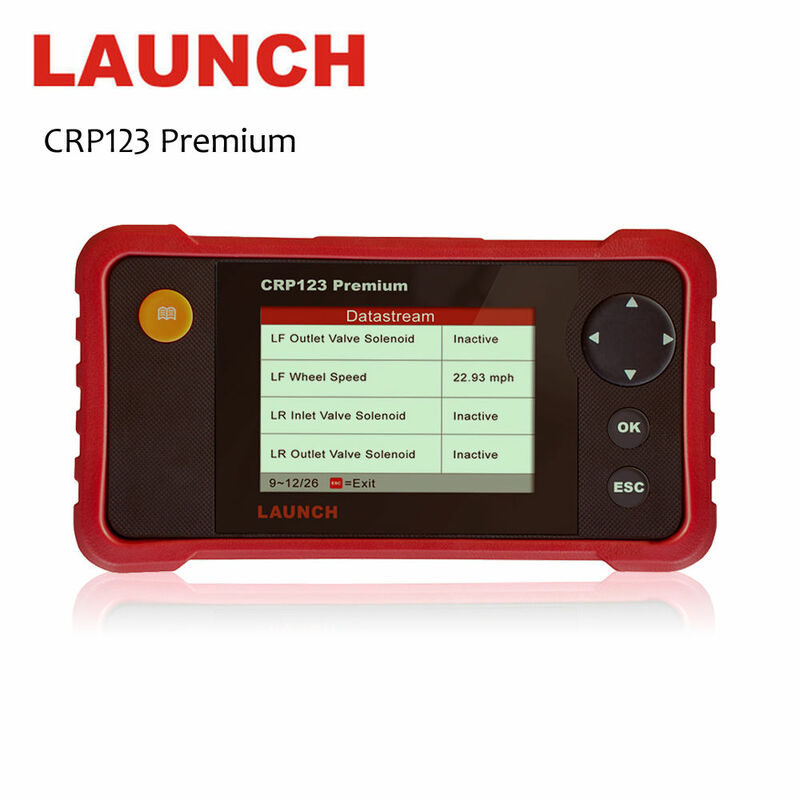 For models LAUNCH CRP 123 / 129 Premium device capabilities allows read and erase error codes with explanations, read the current data on the four basic systems of the car – engine, transmission, ABS (ESP, DSC) , Airbag (SRS) , and for LAUNCH CRP129 Premium are offered additional features for programming and service intervals resetting, some basic adaptations for the main important functions and ability of diagnostic of the system EPB (electronic parking brake) / SBC (Sensotronic brake control module). 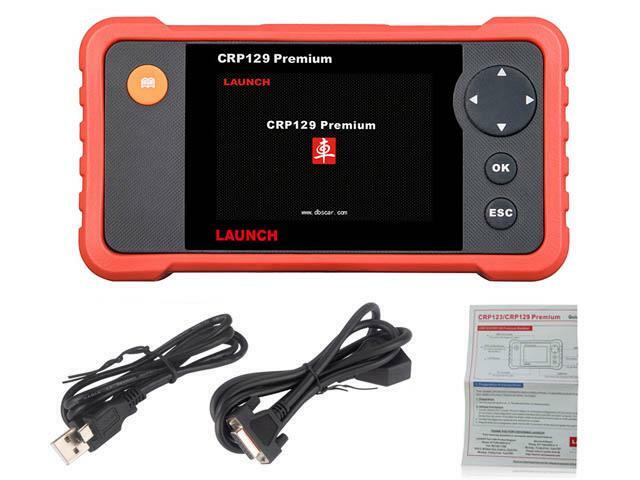 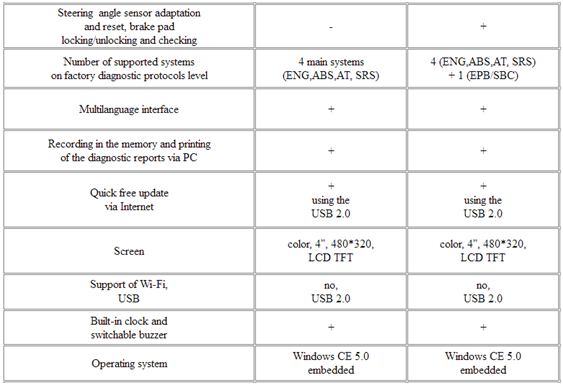 Solution CRP129 Premium is especially useful for small services, service reception points and body/repair services for express-diagnostics depending on the requirements to the level of diagnostics, and low-cost LAUNCH CRP123 Premium is suitable even for private use of individuals who have some of their own cars. Little size equipment allows to take it easily with you or express mechanic and make right on the road preliminary diagnosis. 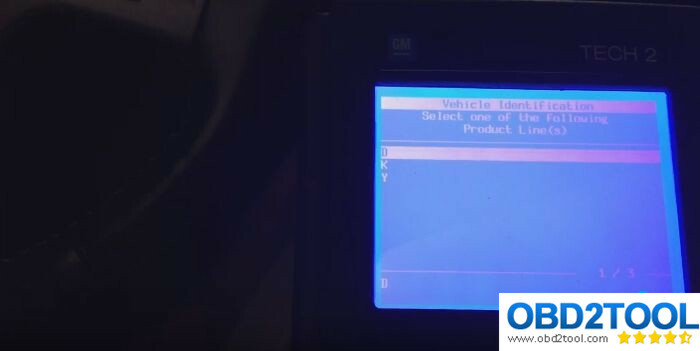 Easy and intuitive menu allows using it to anyone, even a service mechanic or private person. 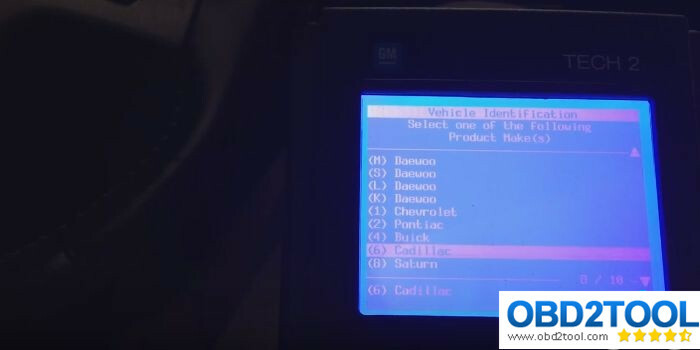 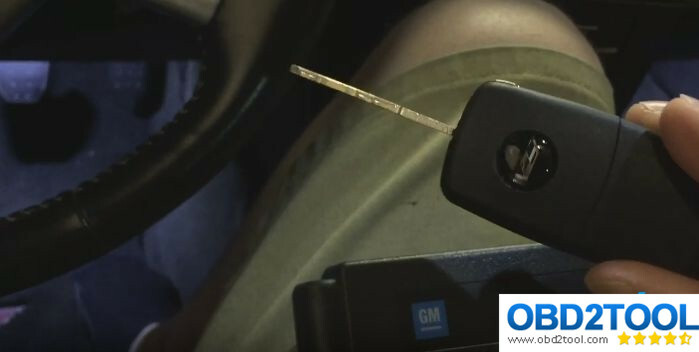 This is an instruction on how to program key fob to 2007 Cadillac CTS-V using a GM Tech2 Tech II scanner. All key fobs must be programmed each time any one fob is programmed.To program,press and hold the LOCK and UNLOCK key fob buttons prompted by the Tech2.Programming takes 15-30 minutes. Programmed complete and test it is working.